When your loved one or some near or dear one not feeling well or are hospitalized then you can also not concentrate on your work. You keep on thinking about them all day long. 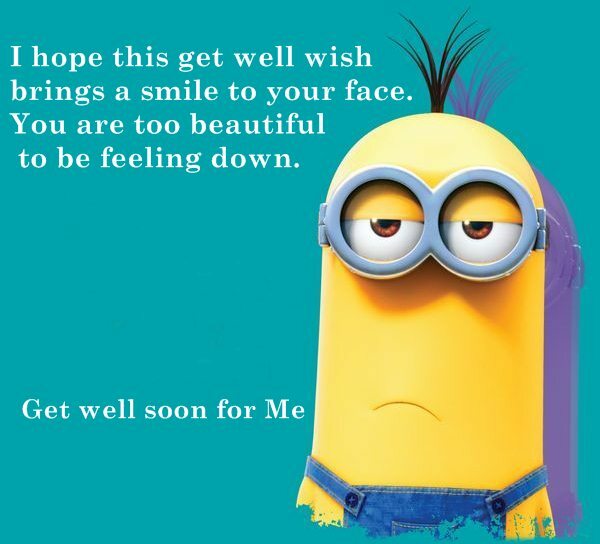 At this when you go to see them with flowers and fruit take this get well soon card with you with a get well soon message. After all health is wealth and a concerning message from a friend and lovely touch from loved one will make the sick feel half better. 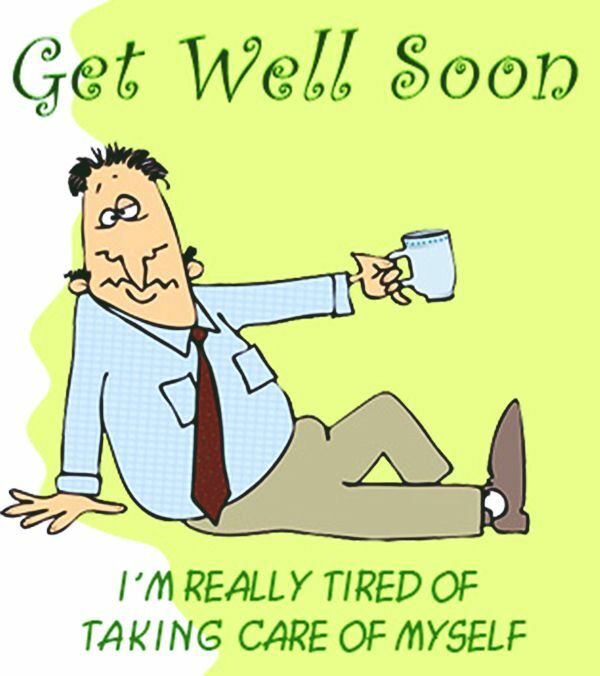 Ensure a get well soon note or card to whoever you go to visit who is sick or unhealthy. 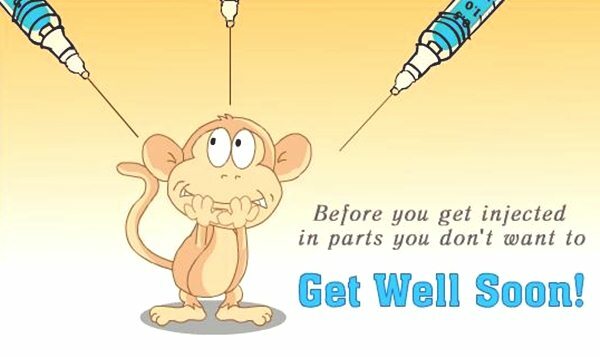 Here are some of the best get well soon wishes and messages for you to send to your friends or relatives and loved ones. 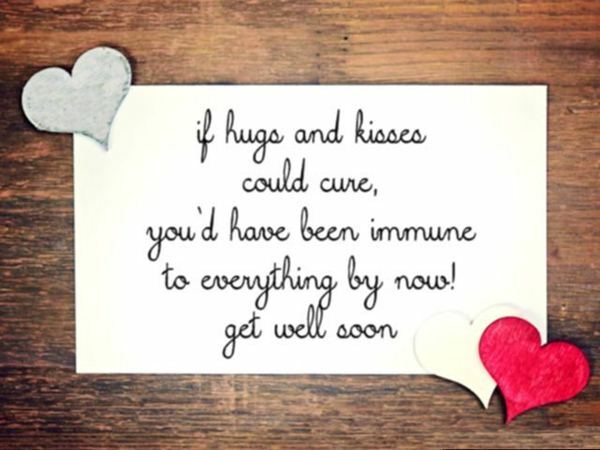 These wishes and messages will help your loved ones get better soon. 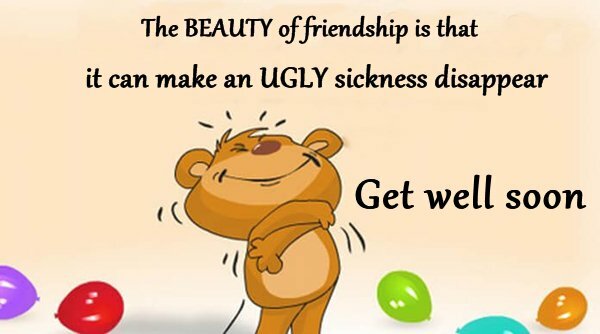 We have also collected some funny wishes of get well soon with images that will cheer them up through their illness. Here are also short get well soon wishes for your colleagues or boss. 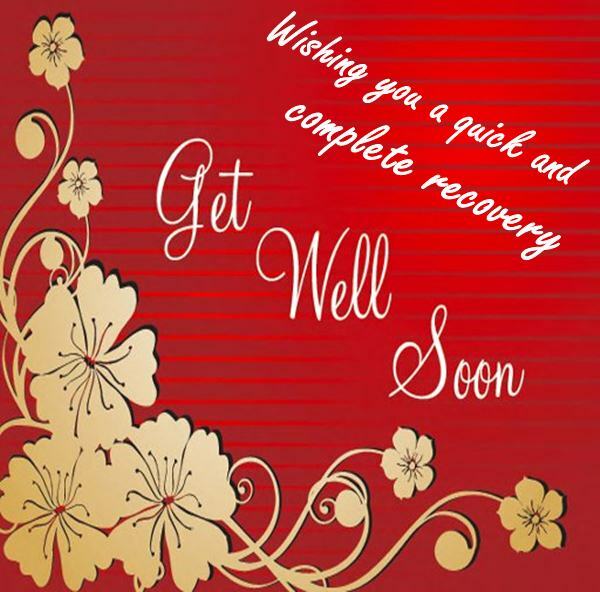 These cheerful get well soon messages and wishes will help them in speedy recovery. 🌹”Look outside; the sun is shining and it’s telling you to get well soon. 🌹”I hope this get well wish brings a smile to your face. You are too beautiful to be feeling down. 🌹”I wish you well not just because you are my friend, but because you are such a good human being. Get well soon. 🌹”The most important thing in illness is never to lose heart. Our prayers are with you. Fell Better Soon. 🌹”Consider these flowers as my hugs and kisses, wishing that you were here instead of lying in that sick bed. Fell good soon my dear. 🌹”Get well soon, so you can once again experience all the fun and delight that life has to offer. 🌹”You were always a tough person and I know that coming out of your illness will only make you tougher. I wish you a speedy recovery. 🌹”We are so eager to have you back with us. Arise and shine and bounce back to life. We wish you quick return to health. 🌹”Rest well and remember to take your prescribed drugs so you can get back on your feet soon. I wish you a speedy recovery. 🌹”I was heartbroken when I heard you were ill. I wish you a speedy and full recovery from your illness. Get well soon! 🌹”Your stay in the hospital is tearing me apart. You are always remembered in my prayers. Please, get well soon! 🌹”I wish I was a magician so I could make you fit and healthy with the wave of a wand! 🌹”May the little flowers lying in gloom, Rise and bloom, swaying endlessly, this way and that way, morn to dusk everyday, Get well soon. 🌹”Get well soon! Your family and friends miss you a lot, and look forward to your return. We all send our best prayers to you, and want you to know that you are greatly missed! So, take good care and return to us soon. 🌹”Wishing you a quick and complete recovery. Get Well Soon. 🌹”GET WELL SOON!! Missing you lots and we hope that you have a quick recovery. 🌹”Sending oceans of prayers and blessings your way to enable you feel better and stronger again. 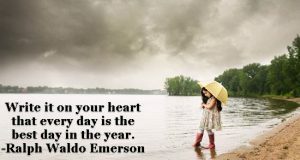 Cheer up, for total happiness and good health are coming your way. 🌹”Just a word to remind you the God is always near, holding you close, With prayers for your recovery. 🌹”I want you recovery to be faster than a child running to buy ice cream on a hot summer day! Get well soon buddy! 🌹”May God give you the strength and courage to continue your valiant fight until you are well again. Get Well Soon. 🌹”Just like a flower in a gloom, here you lie helpless. Please get up, arise and bloom, and dance like there’s no tomorrow. Wishing you a quick recovery, my honey. 🌹”Sending sunshine to brighten your day. Get well Soon my dearest friend. 🌹”We hope you feel better because we miss you so much. 🌹”I will not stop burning my night candles until I see the light back in yours and the smile back on your face. Fell good soon. 🌹”You were always a tough person and I know that coming out of your illness will only make you tougher. I prayer for you a speedy recovery. 🌹”For your illness, a few candies and flowers may not be the perfect cure. But they will cheer you up for sure. Get well soon. 🌹”I checked your doctor’s prescription and it was lacking the most important medicine of all – the company of a BEST FRIEND. Get well soon. 🌹”The absence of your laughs and cheers, makes me feel like I am in a party without beer. Get well soon my friend. 🌹”I suffer as you suffer. Let’s face it together and fight it out. Get well soon, my dear. 🌹”Don’t worry, I am taking boxing and karate classes so that I can punch and kick you illness away. Get well soon my friend. 🌹”Your mom told me you were sick, so I made you a get well cupcake. But, I ate it, so get well. 🌹”Hoping for your complete recovery, because I don’t want to come to the hospital for a second time! 🌹”There is one thing you know better than anyone else – how to get sick. Just joking. Get better soon. 🌹”So finally the illness has arrested you. Now it’s time to get some lawful punishments. Make sure you are taking enough fluids and bed rest as well. Fast recovery soon. 🌹”I think it will be better if I will be the one to end your life rather than be killed by that damn sickness that you have. Smile. That is good for your health! 🌹”I decided to send you a get-well card, and then I realized that I don’t know what to say besides get well. So, get well! 🌹”I told your mom that I’m praying for your quick recovery. So, get well soon and make my prayers true, otherwise I’ll stop doing so. 🌹”The doctor says you are on a soft diet right now. So, I will start eating all the fruits and cakes that you have here on your table. 🌹”I was thinking the whole night that if you weren’t that much beautiful then that virus might have left you alone. I’m so happy that I’m not good looking like you. Anyway, get well brother. 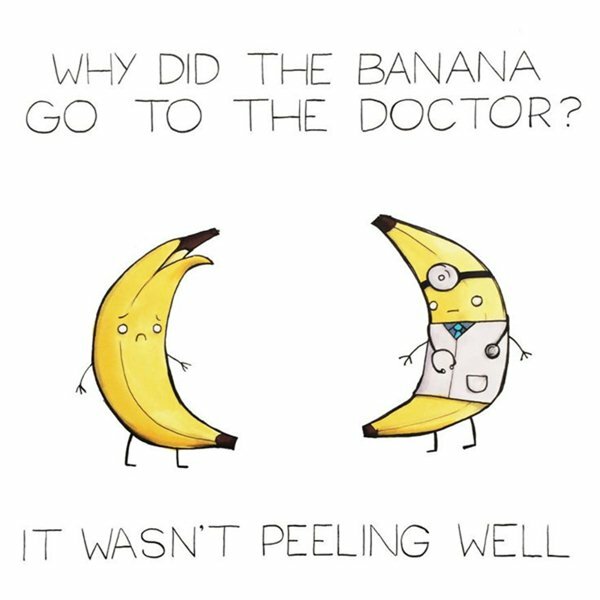 Funny get well soon quotes will be very useful for the sick in bed it will cheer up his or her mood. When one is ill he feels more sick of taking bitter medicines so sweet words of get better soon will give them a ray of hope to get well. 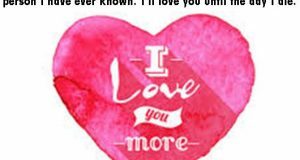 Here some best quotes for get better soon write it in a card and gift them to your loved one along with box of chocolates and bouquet of flowers. 🌹”I hope you find fast healing with each and every day my sweet friend. 🌹”Sending good vibes to you, my dear friend, to help fight your sickness. I hope you get well soon. 🌹”I miss your energetic and noisy self. Feel better soon so that we can have your energy and noise back. Take care! 🌹”The BEAUTY of friendship is that it can make an UGLY sickness disappear. Get well soon. 🌹”Did you know that laughter is the best medicine? I’m on my way there, my friend, to give you your daily dose of laughter. I hope you feel better soon. 🌹”Sweet memories and good friends, are the ultimate cure when medicines fail to make amends. Get well soon. 🌹”Soon you will feel better and you will see that this disease will be a thing of the past. If there is anything I can do for you, please let me know. Greetings for best friends. 🌹”I heard that you are feeling a bit under the weather. I hope you get back in the swing of things real soon. You always do! Take care! 🌹”There are many reasons, for you to get well. Your family loves and needs you,your family is worried about you. Your family is totally unsupervised in your kitchen. 🌹”Here’s a truckload of good wishes, greetings and warm thoughts as you regain your strength and recover from your illness. Take care of yourself. Get well soon. 🌹”Through this text message, I send you warm wishes for your fast recovery, my dearest friend. I am praying for your comfort and healing from your sickness. 🌹”Get plenty of sleep and drink lots of fluids. Don’t forget to take your medicines, too. It will be worse before it gets better, so try not to get too cranky at everyone. Feel better soon! 🌹”Your illness has reached a boiling point because I am boiling over with frustration since we can’t meet. Get well soon. Greetings for my Love. Someone in your family your father mother brother sister husband or wife not feeling well then you also become restless and pray for them. 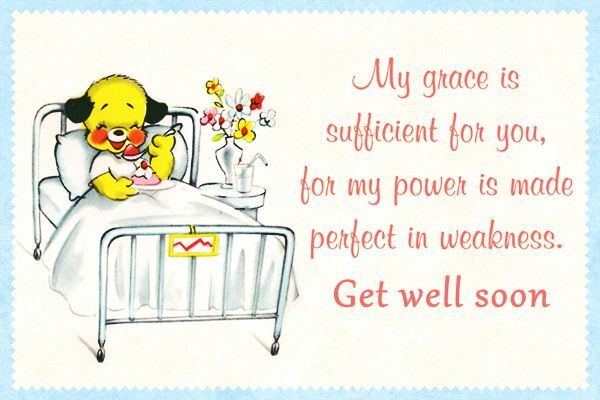 For them here are some get well soon pray cards for you family and friends. 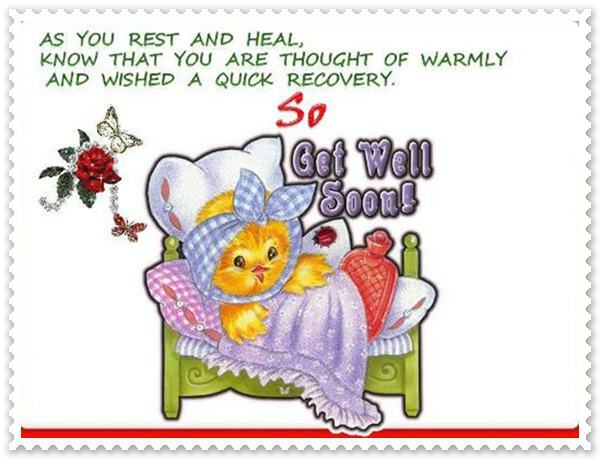 Get well soon card are the best and easiest way to wish them good health and to say get better soon. 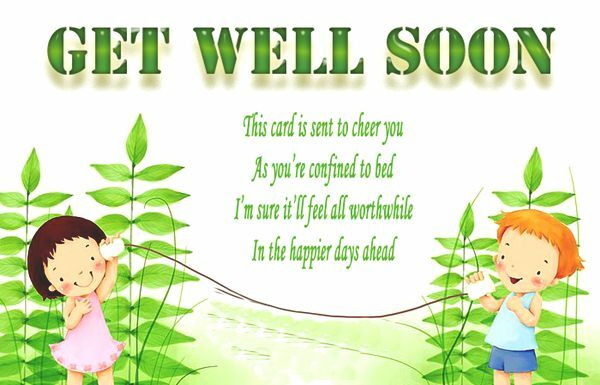 Get well soon cards can be easy for you to use as you can directly download and send to your loved ones and send them on FB and Whatsapp.